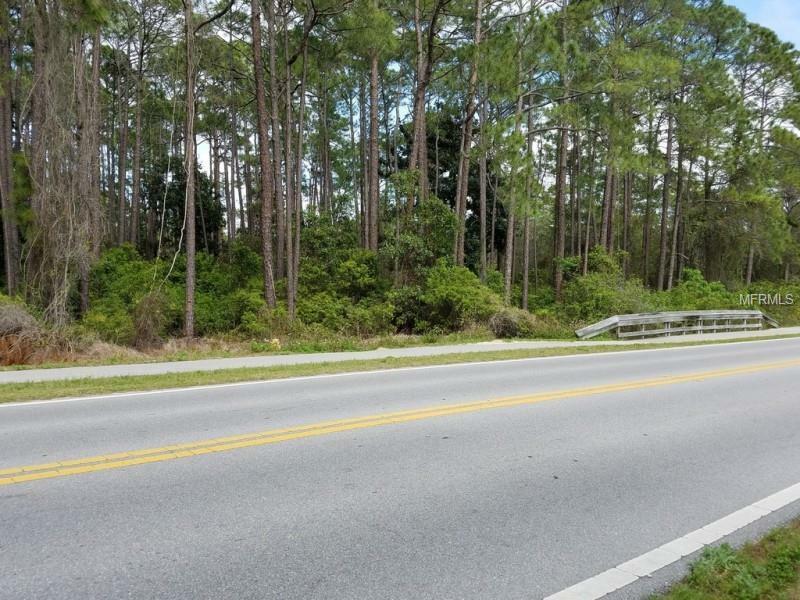 Lot 8 consists of a ready to build lot directly on 30A with a total of 8750 sq ft (70' x 125'). 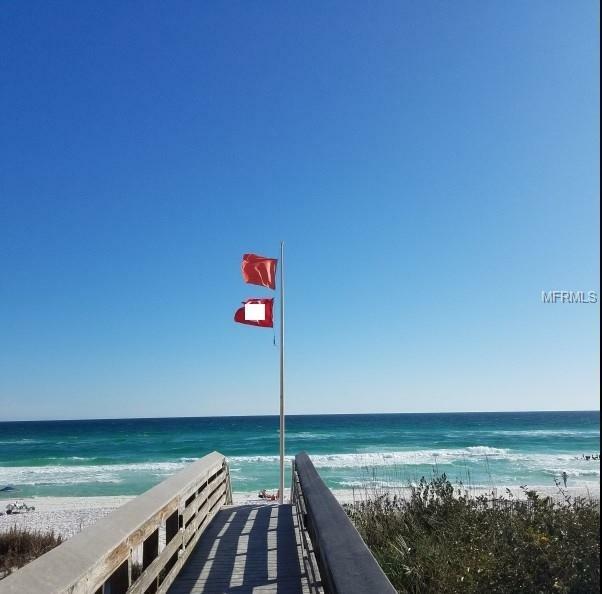 You should have a nice gulf view from a home on this lot. 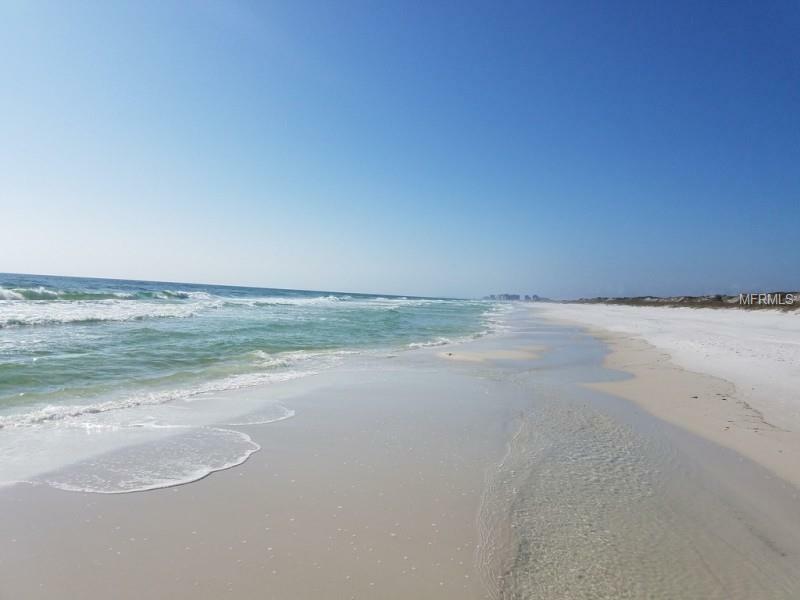 Minutes to public beach access on Stallworth Blvd (Beach Highlands Beach Access #44). 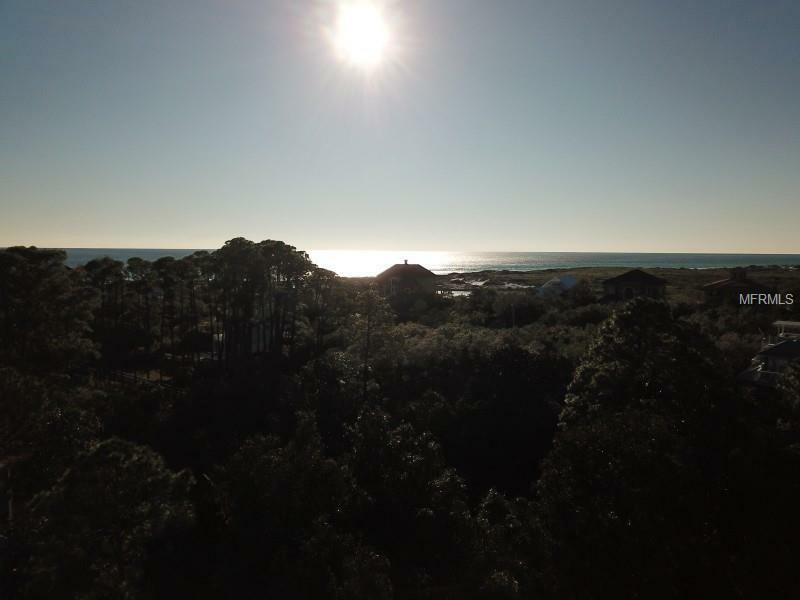 Access to miles of private beaches thanks to the Topsail Hill Preserve State Park. Most tasks are completed so that building can be started almost immediately. One of the last tasks to complete is to pick a plan and have it approved by the county. If you are planning on building, this lot will cut down on the time and money you need to spend to build your beach house. Also, you should note that the lot does not fall within 300' of a coastal dune lake. Boundary & Topographic Survey as well as Environmental Studies and Topographic Surveys completed and available upon request.